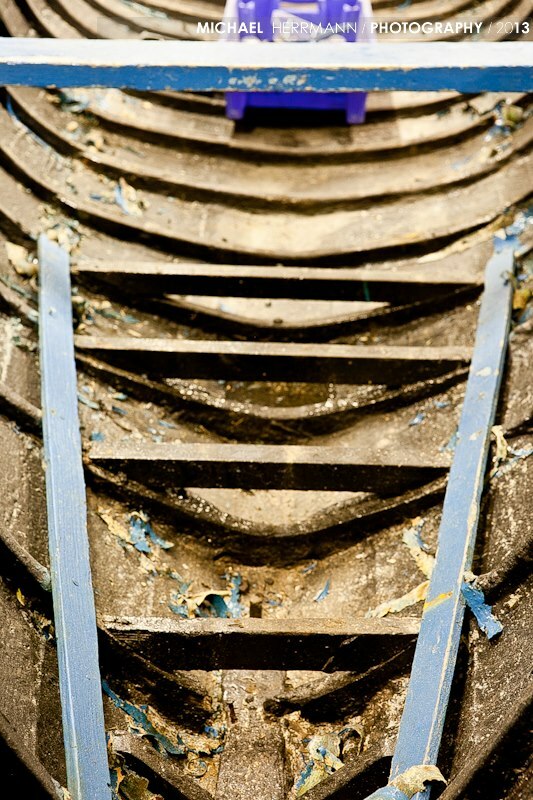 Location: Udaras Industrial Estate, behind Browne’s Shop, Ballinskelligs. 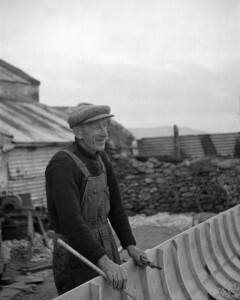 Ballinskelligs Seine Boat Restoration Project was formed in November 2012. 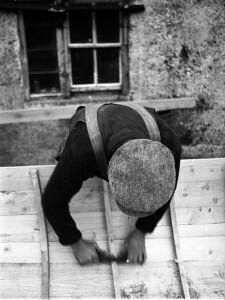 The first project for the men was to kit out the building with work benches and tools and equipment. 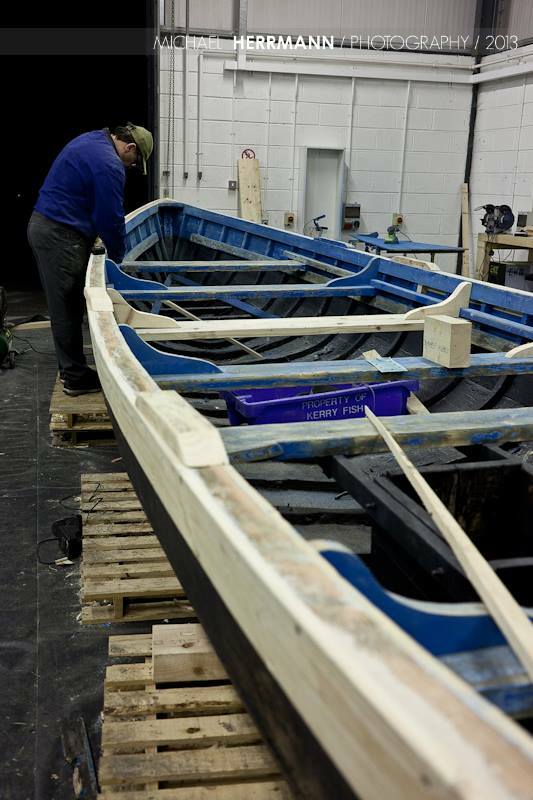 A small grant from SKDP Local & Community Development Programme has enabled the project to purchase the initial equipment needed to get the shed up and running. 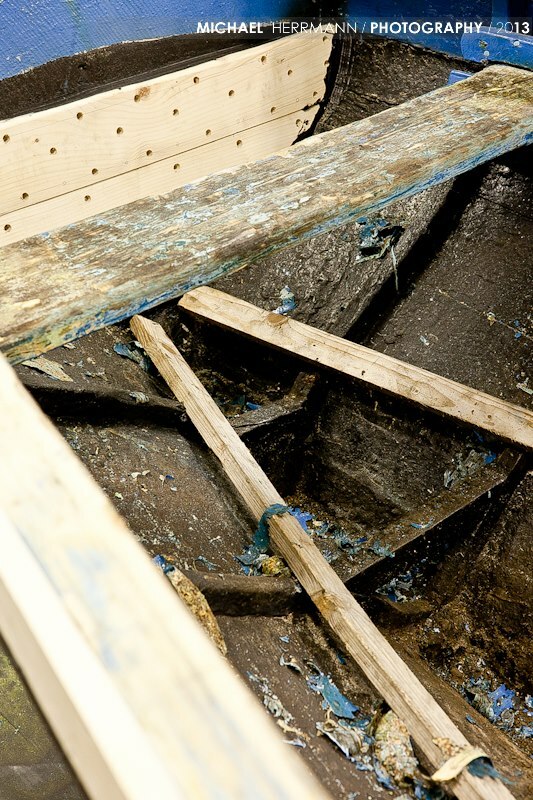 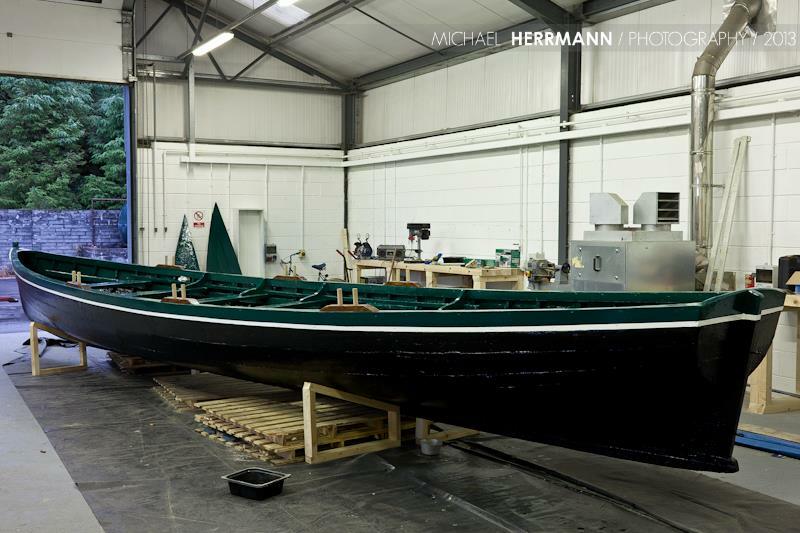 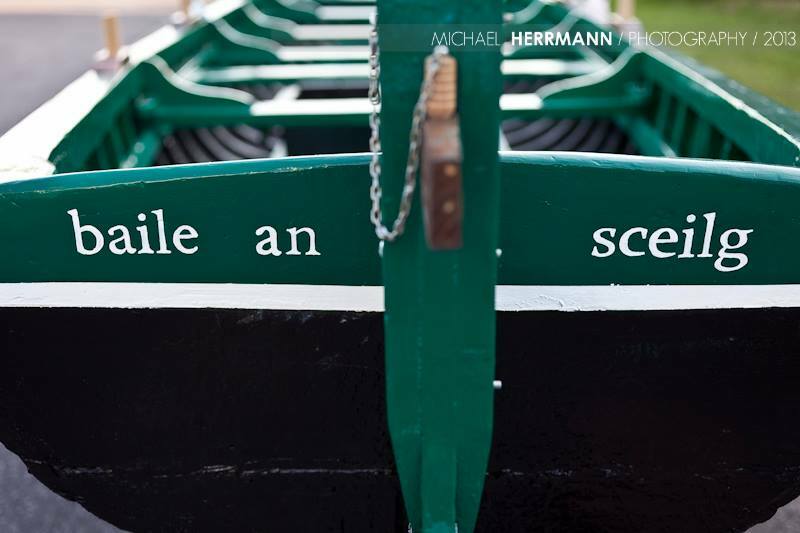 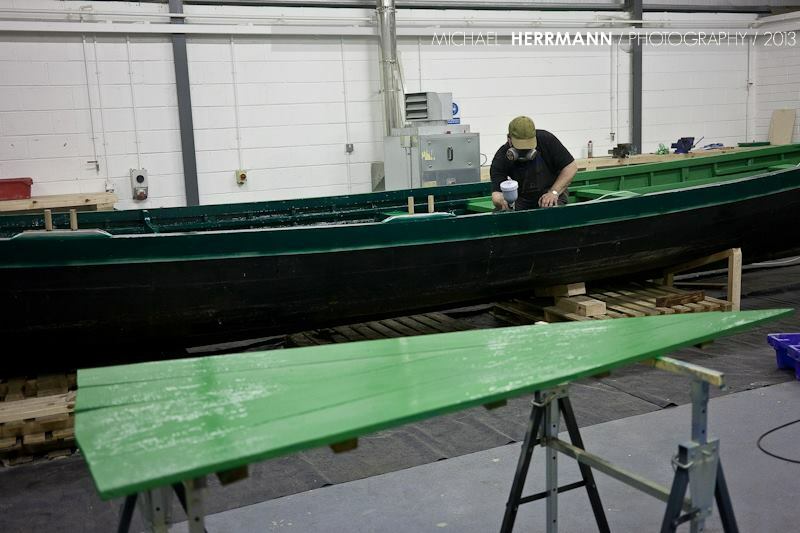 In Spring 2013 the men took receipt of an old Seine boat, The Roving Swan for restoration. 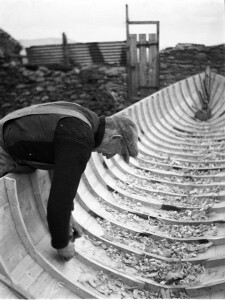 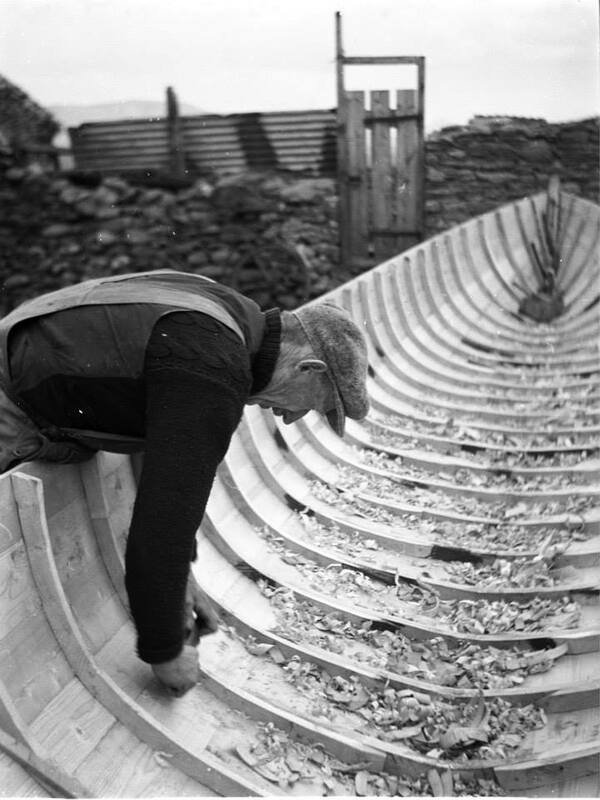 Over the summer the men worked on this project and re-launched the boat as part of Ballinskelligs Summer Festival. 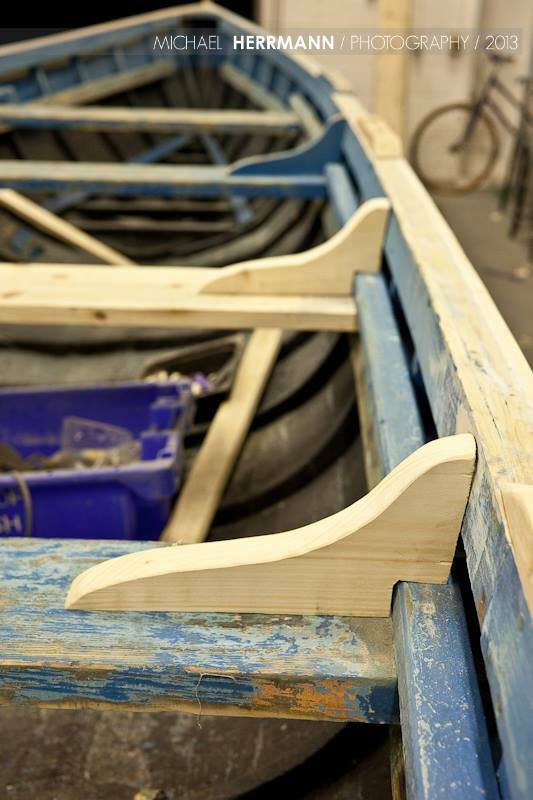 This project received national attention from the media and did a lot to raise the profile of Men’s Sheds across the country. 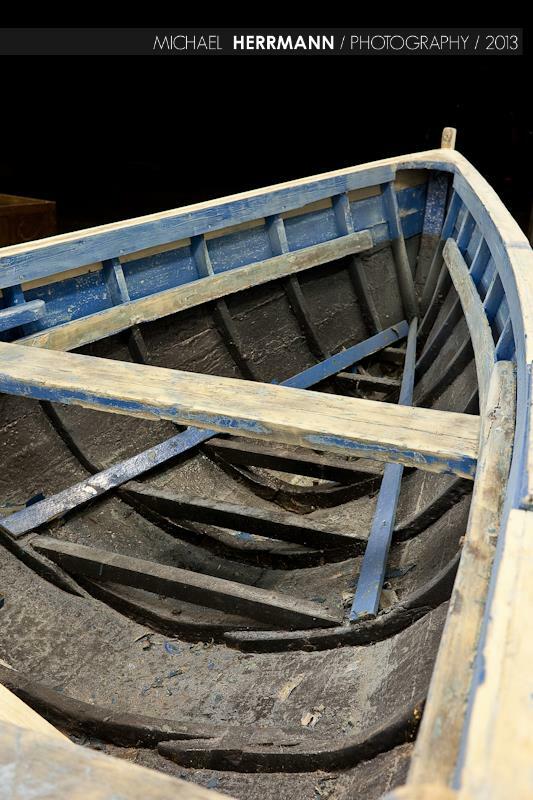 While it will not be a working vessel again it will be refurbished as an item of important local heritage and pride.